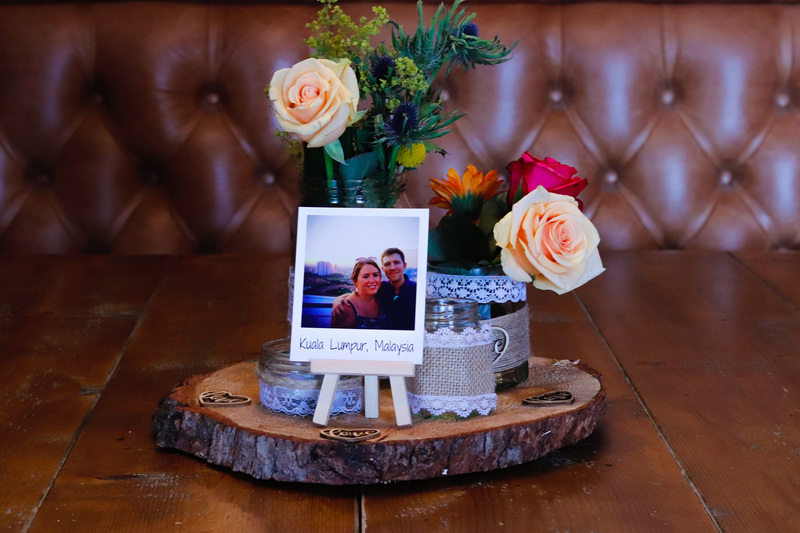 Whatever the occasion, the Samuel Pepys is the perfect setting for a special celebration in the heart of the City. 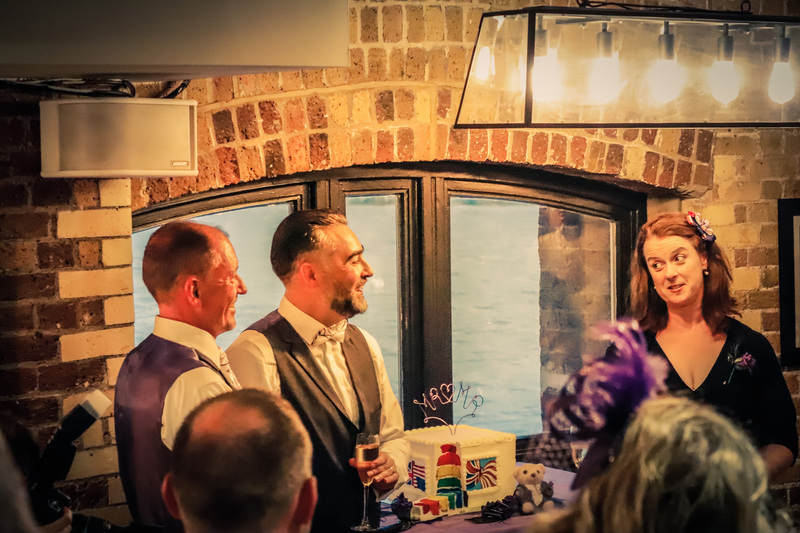 The Balcony Bar is a spacious area offering spectacular views of iconic London buildings from its balcony overhanging the Thames including Shakespeare’s Globe Theatre. It has its own bar and can accommodate up to 65 guests. 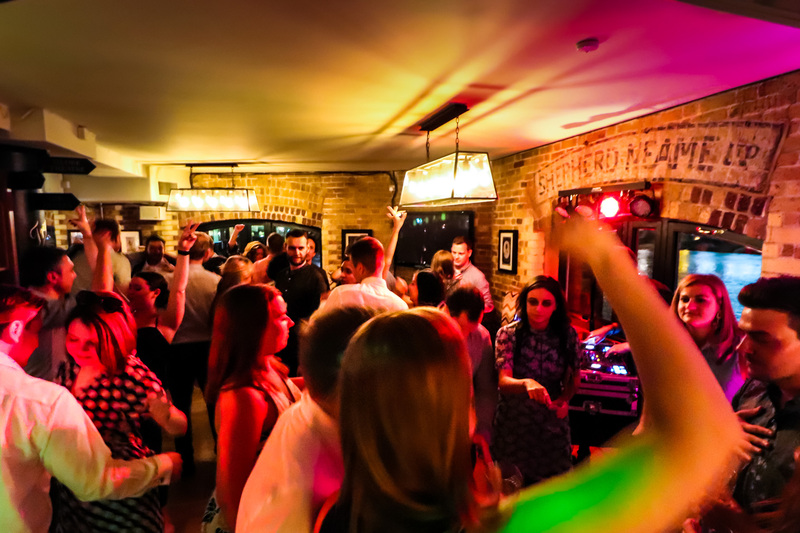 The entire pub can be booked at weekends when it is closed to the public, and accommodates up to 180 standing guests in total. A late licence is available on request. 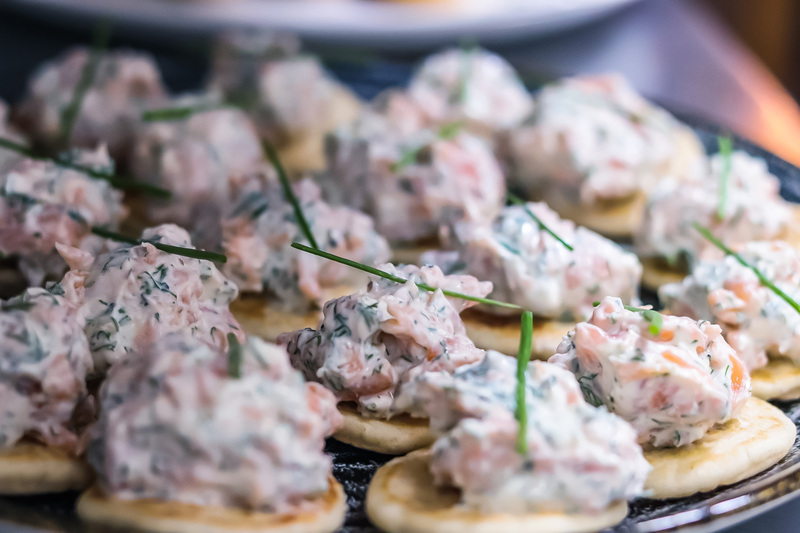 A full catering service can be provided, from á la carte three course meals to a casual finger buffet. 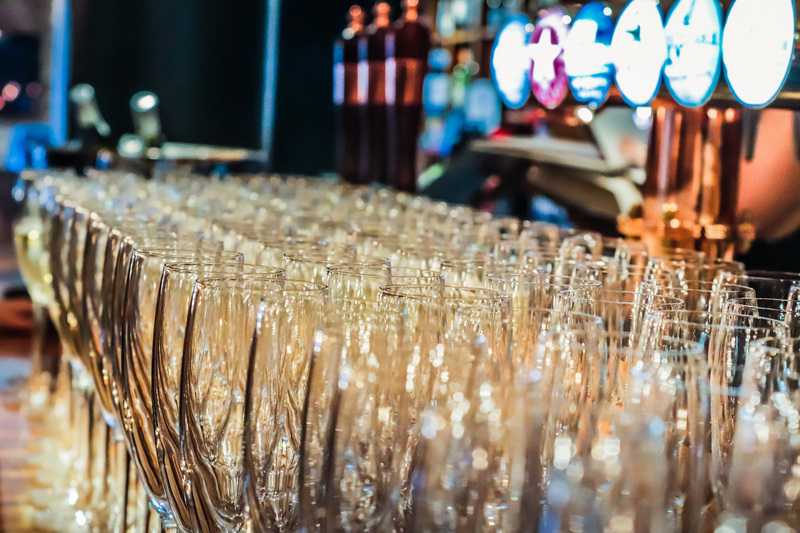 If you choose the Samuel Pepys for your event, our dedicated team will make the process as easy as possible, and ensure that it is planned to perfection. Get in touch today for more information, and to start planning your event.